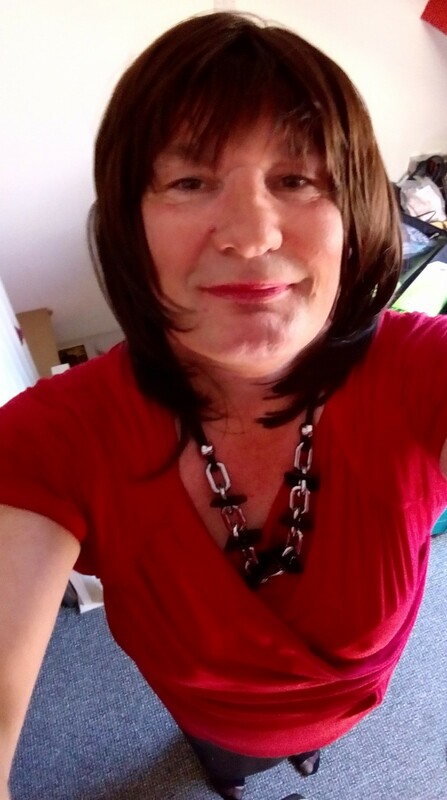 love my feminine side. need others to talk too and more. 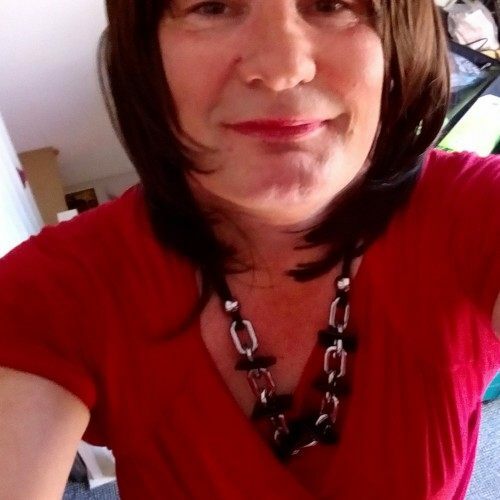 gillian66 has just signed up. Say hello!